people like you always want back the love they pushed aside. but people like me are gone forever when you say goodbye. 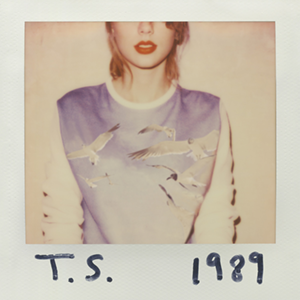 Taylor Swift released a new album, and I think we all know that this makes me super excited. Even if I can't relate to some of the songs now, there definitely was a time when I could relate to them.